ABOUT: "The Dude" Lebowski, mistaken for a millionaire Lebowski, seeks restitution for his ruined rug and enlists his bowling buddies to help get it. LIVE MUSIC: Visit www.streetfoodcinema.com/the-big-lebowski-la/ for the most current Live Music listing! 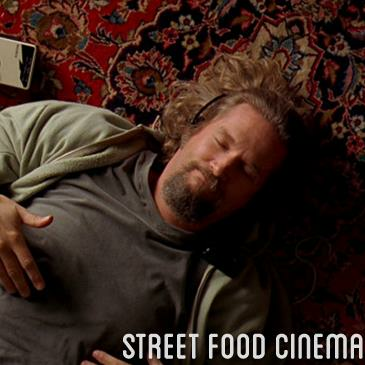 FOOD TRUCKS: Visit www.streetfoodcinema.com/the-big-lebowski-la/ for the most current Food Truck listing!